Kimberly Olker, CPP Kimberly is a PPA Certified Professional Photographer specializing in Portraiture and Event photography. She officially started her photography business in 2004 photographing her nephew’s Bar Mitzvah. She began by taking children/family portraits, capturing Bar/Bat Mitzvahs and doing sports photography. She has also explored other areas of photography, including commercial photography and local area magazine shoots. Currently, her award-winning photography is focused on Portraiture, including seniors, families and “pets with their people,” along with Weddings and Bar/Bat Mitzvahs. Kimberly loves sharing her photography knowledge with others, both teaching and mentoring. 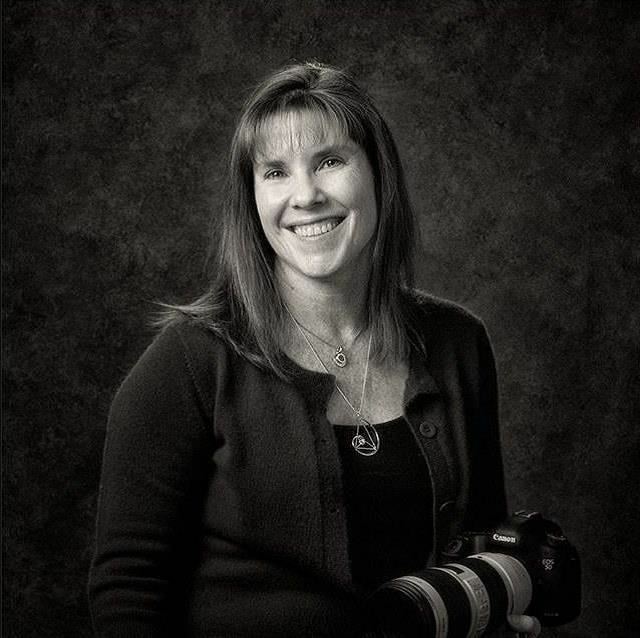 She is a CPP liaison, helping other photographers earn their certification. Kimberly has been happily married for over 25 years & has two wonderful grown boys. 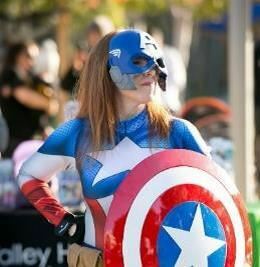 She grew up in the Midwest, went to school in NY and currently lives in Rocklin, CA (near Sacramento).